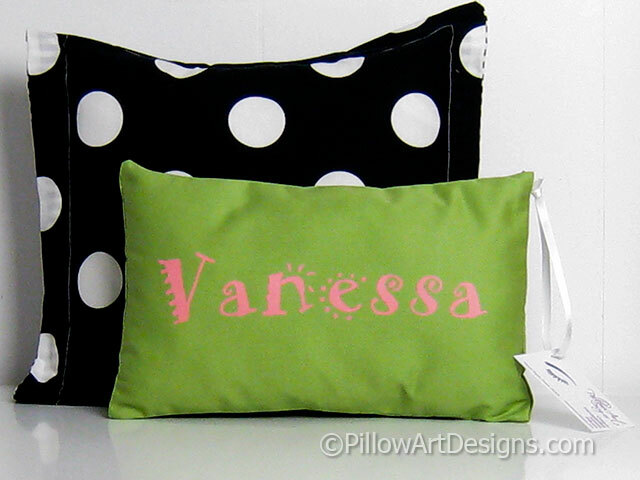 A cute and cheery decorative mini pillow, features girl's name painted in bright pink whimsical styled letters on the front. Measures approx 8 inches X 12 inches. 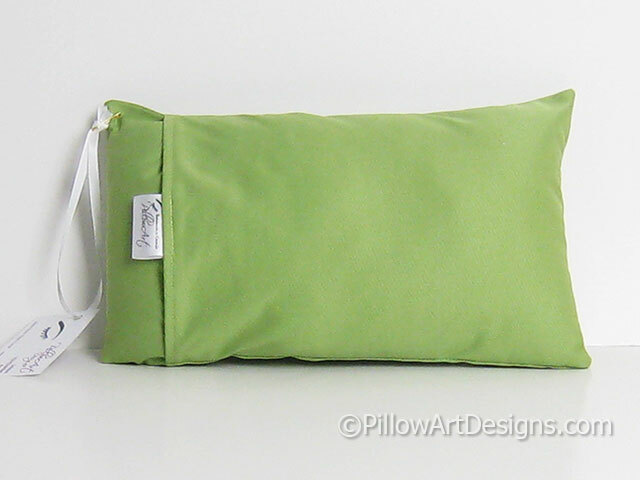 Fabric is apple green cotton twill. Other paint colours available also, contact me here with your request. To order yours, contact me here with the name you wish to have on the front and the paint colour you would like me to use for the name. Made in Canada, by me.